Local people and groups from across the North Coast Locality (Cumbraes, Fairlie, Largs, Skelmorlie and West Kilbride) are invited to bid for up to £1,200 from a pot of £20,644 to help make a difference in their community. The event will take place on 3rd November, 10:30 - 1pm at Largs Campus. 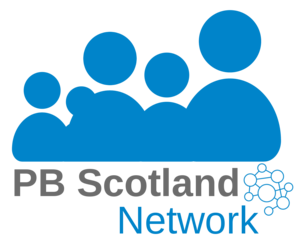 £5,000 is also available from North Ayrshire Green Health Partnership for bids of up to £1,000 to help improve nature-based activities in the area. Closing date for applications is 4 October 2018 at 9am. Even if you're not bidding for funds, please come along and vote! It will be a great opportunity to meet people and find out what's happening in your area! Refreshments will be available for attendees.